MOSCOW -- Russian President Vladimir Putin ordered his country's diplomats on Tuesday to seek changes to international doping rules in the wake of the nation's drug scandals. 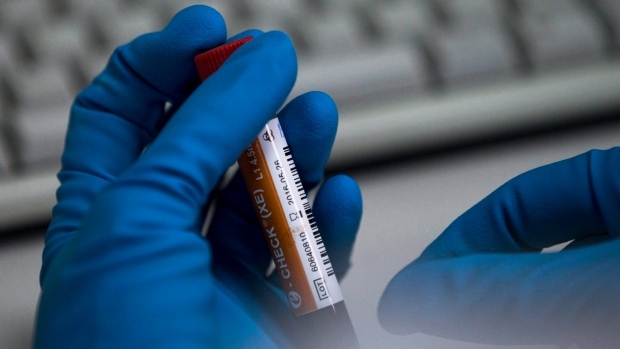 A month after the Winter Olympics took place without a full Russian team, part of the country's punishment for past doping offences, Putin said the Foreign Ministry should try to alter the key treaty underpinning anti-doping work worldwide. In his first comments on sports matters since winning a fourth term in Sunday's election, Putin said the government would continue to "defend the sporting honour of our country and its clean athletes, (and) stand up for sport without politics or double standards."